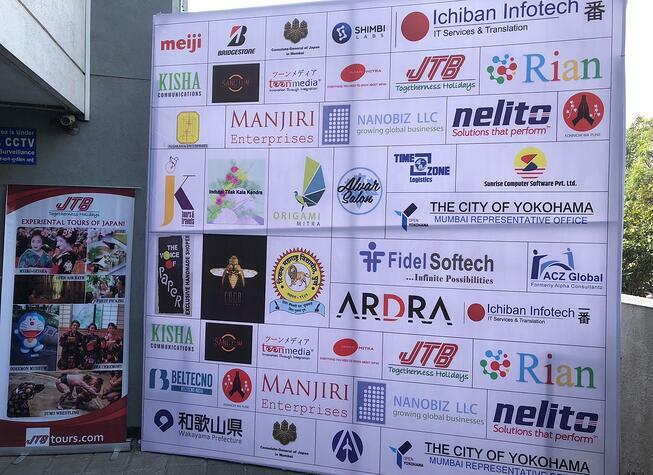 Konnichiwa Pune is the kind of event that tends to bring people from Japan and India together in order to explore business, trade, commerce, and cultural opportunities. For the first time Konnichiwa Pune was organized by IJB at the Tilak Maharashtra University, Pune. The main purpose of the event was to use this golden opportunity to initiate a one-to-one dialogue, strengthening the bilateral relationship with Japan and building distinct new bridges which take India closer to Japan. 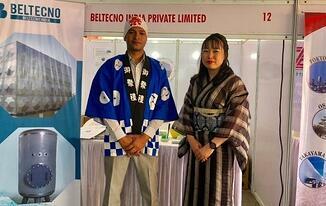 Beltecno, being a Japanese MNC, participated in "Konnichiwa Pune" event. It was a wonderful experience to be the part of this it. Most of the visitors were student and rest people who are keen to Japanese culture, technology and products. The response from those visitor was good. Many people were asking about the SS panel tank and its application, as these types of tanks are not common in India yet so many queries came up from their side. 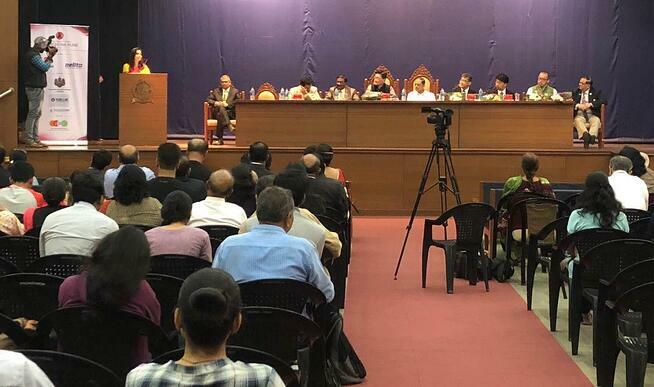 This event was held for two days on the 17th & 18th November 2018. 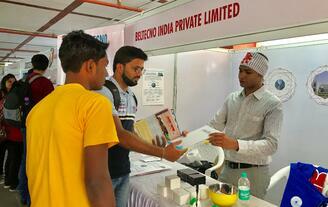 Twenty-three stalls participated in this event. Most of the companies were Japanese MNC and others were service- oriented companies serving Japanese companies in India. The lighting of the lamp was done by the chief guest Mr. Ryoji Noda, Consul-General of Japan in Mumbai. Mr. Shrikant Atre gave the inaugural address together with seven other fellow members. On the first day, Kazuko Barisic and Mr. Isogai conducted the Japanese traditional tea serving ceremony. This was followed by a NHK documentary, a Fusion dance performance and cosplay competition. The final day came up with a Drama presentation, a Karaoke competition, as well as a Live Band and Instrumental performance. 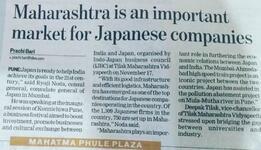 Participating in this event we get to know the Maharashtra and Japan’s relationship. As Pune has been the land of attraction for the Japanese companies and they have setup their offices and manufacturing plants too. There are many institutions, teaching the Japanese language and culture to the Indian youth for the future opportunities for working with Japanese companies or go to Japan for work. Along with the deepen relationship between India-Japan, investments on various filed is been done by Japan government itself along with private companies in India. 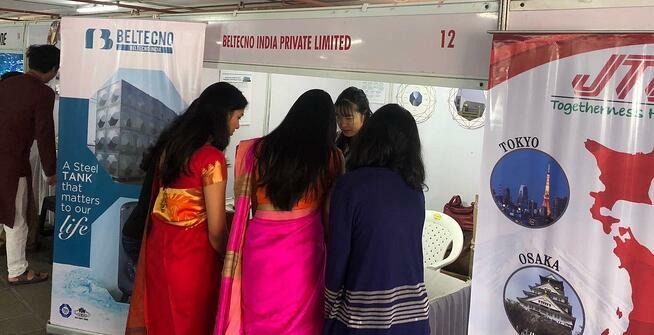 The same information was published on the Hindustan Times news, where "1309 Japanese firm are in country and 750 are set up in Maharashtra" - Mr. Noda and adding one more name Beltecno in Pune from December 2018.